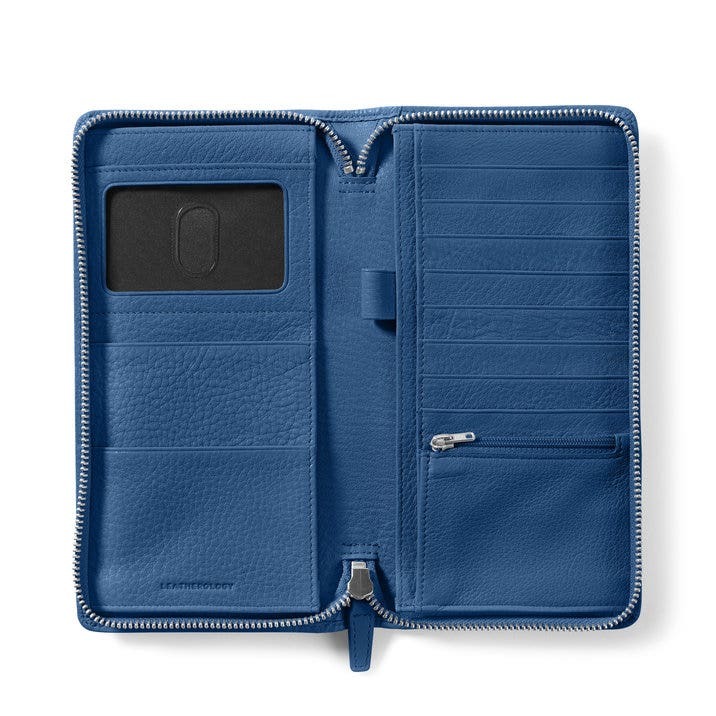 RFID BlockingOur signature collection of leather paired with RFID blocking lining to protect your data. 1 TO 4 CHARACTERS. UPPERCASE ONLY. 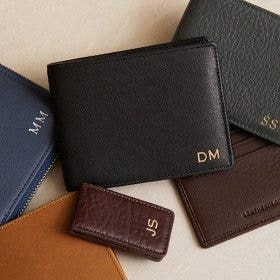 This Zip Around Travel Wallet was made for those who don't like switching wallets each time they travel. With it stylish look and plenty of storage space, you won't ever want to use another one! 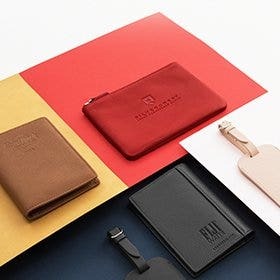 Made with both form and function in mind, our Zip Around Travel Wallet contains a passport compartment, boarding pass pocket, and 2 large gusseted pockets for storing things like currency and traveler's checks. 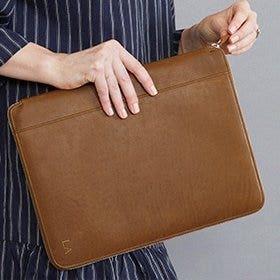 We also include 8 slots for credit cards or business cards, an ID window with thumb slide for easy access, and a pen loop so you've always got something to write with. If you're ready to simplify your travel storage, our Zip Around Travel Wallet is just what you've been looking for! Beautifully bold, this sporty bright blue is for the person who wants an approachable pop of color. 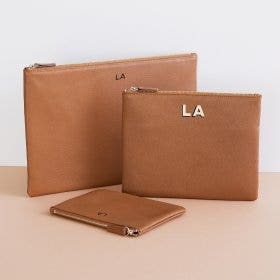 Having received one of these myself and loved it’s versatility as both a travel wallet and evening clutch whilst traveling, I bought one as a gift for some friends in Scotland. They too were impressed by its functionality having coincidentally been looking for one for a while, and not finding one that ticked all their boxes and this does! We are all looking to get many years of use from the wallets. The wallet was beautiful and delivered within less than a week. 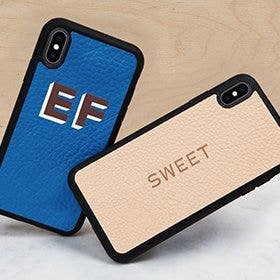 I would definitely order from Leatherology again and again! Also Unparalled Style and Quality! 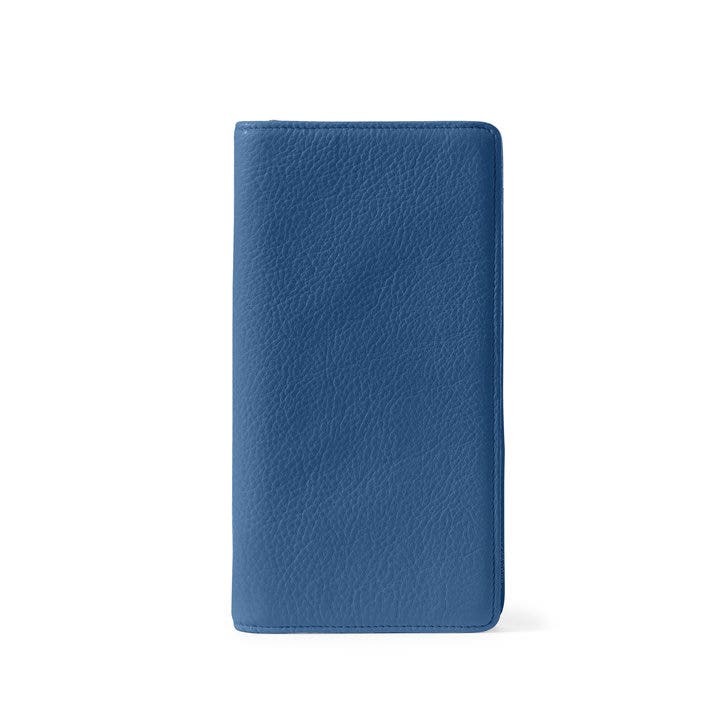 At 70 years, and a Platinum Frequent Flyer with both Cathay Pacific and Qantas for many years, flying for over 45 years, I can unequivocally say that the quality of leather, style of this travel wallet and size of the credit card sleeves and other pockets is unparalleled. When my last one of 10+ years recently gave out, I had to search for another one. Purchase a Coach product first which was pretty good, but when I saw this one advertised, I took a chance and ordered it. Glad I did, as its the best I've ever seen. 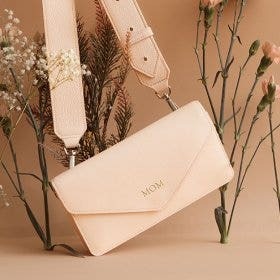 Will give the Coach travel wallet to someone else. It was a gift for my husband and he was very please with it, it is beutiful. Delivers and holds a lot - I use it as my daily wallet. So impressed with this Travel Wallet. As with all the products I have purchased from this amazing company it looks like it should cost way more than it did. Beautiful leather and Beautifully made. Delivery and presentation is second to none. Thank you again. My family had a Leatherology Christmas this year and were overwhelmed by their gifts. 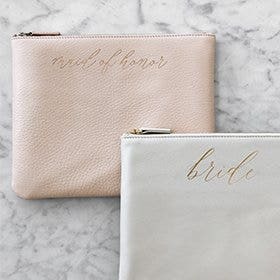 Beautiful travel wallet! I looked a long time before I found one with all the features of this one. Quality leather and impeccable craftsmanship. Would make a perfect gift, comes exquisitely boxed ready for giving. My old travel wallet just gave up the ghost. It was a dear old friend, but its time had come. I haven't been travelling yet with my new present to myself, but it is slip, well thought out, and has a little less room than my older one, but I am sure it will serve me well. 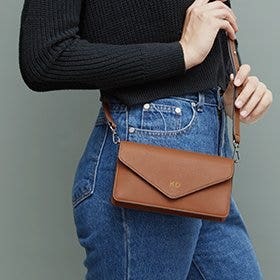 I also like the fact that it is a zip around wallet. I hope to use my wallet early next year. I love the red too. Great product! So glad I purchased it. Great quality. Very nice product.